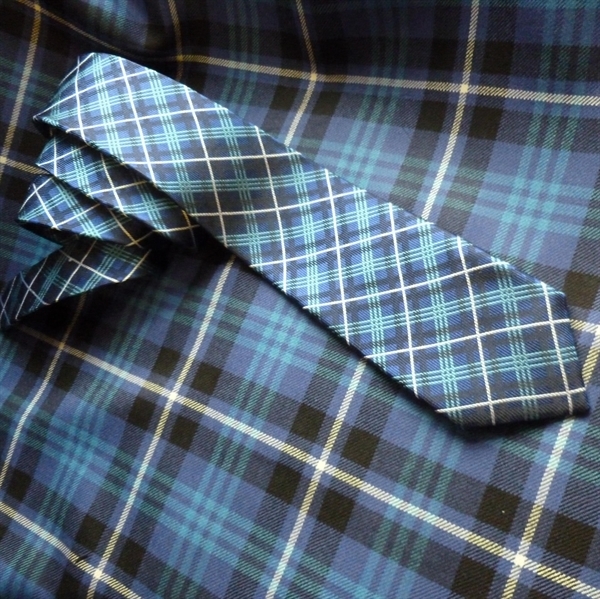 The evergreen Corporate Gift or staff issue in your own tartan. 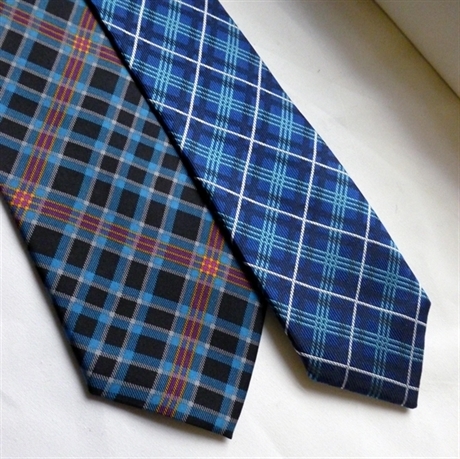 Classic gift accessory in your Corporate or Club Tartan. Selection of fabrics: Silk (woven and printed as pictured); Pure New Wool; Polyester (woven and printed). Logo can be embroidered or appliqued onto wool tartan ties. Available with own corporate label at back. Minimum order quantity: 50 - 300 depending on fabric selected.